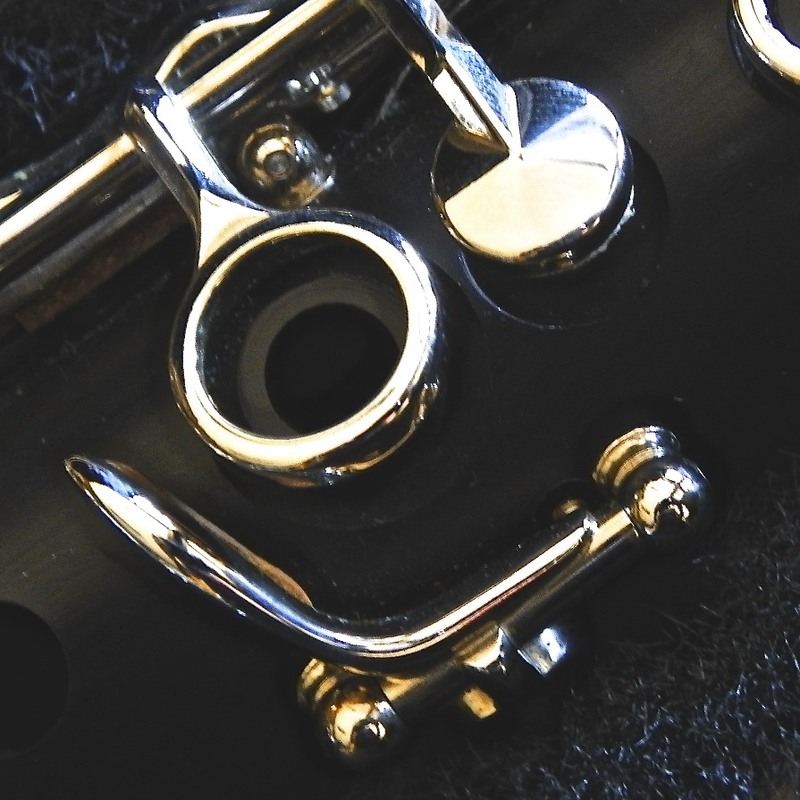 when a clarinet player is playing loudly? So, it’s also Avocado Day. I love avocados. Let me say that again, I LOVE avocados. Avocados make getting 5 servings of fruits and veggies, easy-peasy! One of my fondest avocado memories (yes, I have those), is sharing a plate of nachos with a friend who didn’t like avocados so I got it all! It’s also Trail Mix Day. I’d be willing to trade my share of trail mix for your share of avocado! Today we also celebrate the Taxis, Eyeglass Wearers, Left Handed peeps, and Kool-Aid. 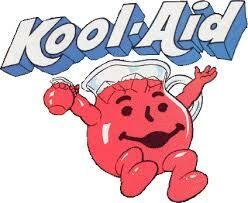 You won’t be surprised to learn I’ve always loved the smiling pitcher logo of Kool-Aid! Make that the smiling picture of a smiling pitcher. Good old Bert Lahr, aka the Cowardly Lion, was born this day in 1895. Happy birthday. I always knew you were brave. The other birthday of note is Alfred Hitchcock (1899). LOL, they could have been childhood friends. BTW, the Smileys and holidays on a month full of Smiley Silliness are all different than the ones you see here on the website’s Daily Smiley. Today we celebrate BBQ Day.